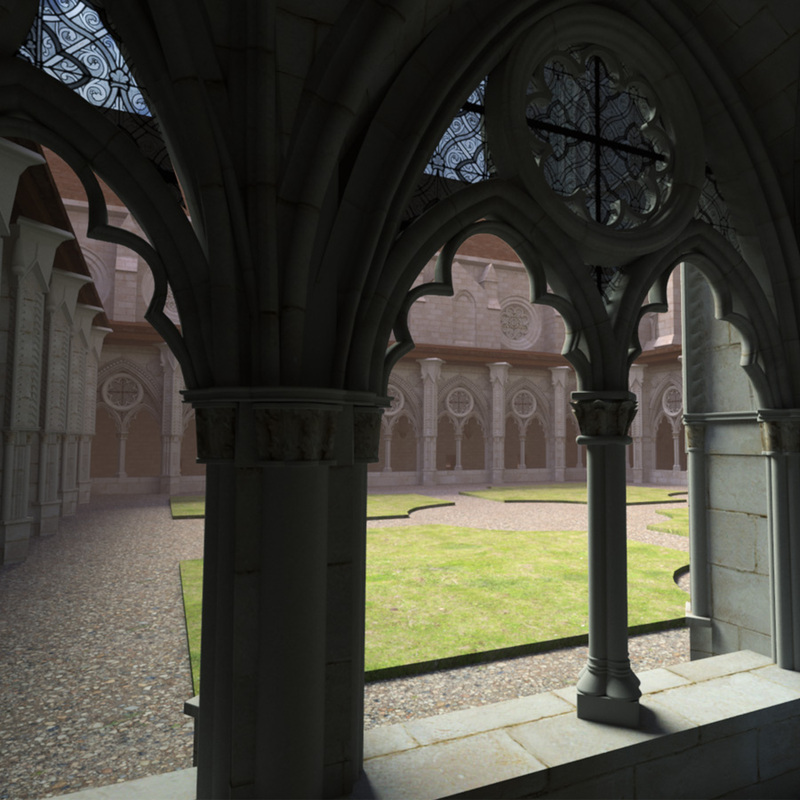 In 2018, the Abbey of Saint-Jean-des-Vignes has been scanned by Art Graphique & Patrimoine’s team, at the request of the city. 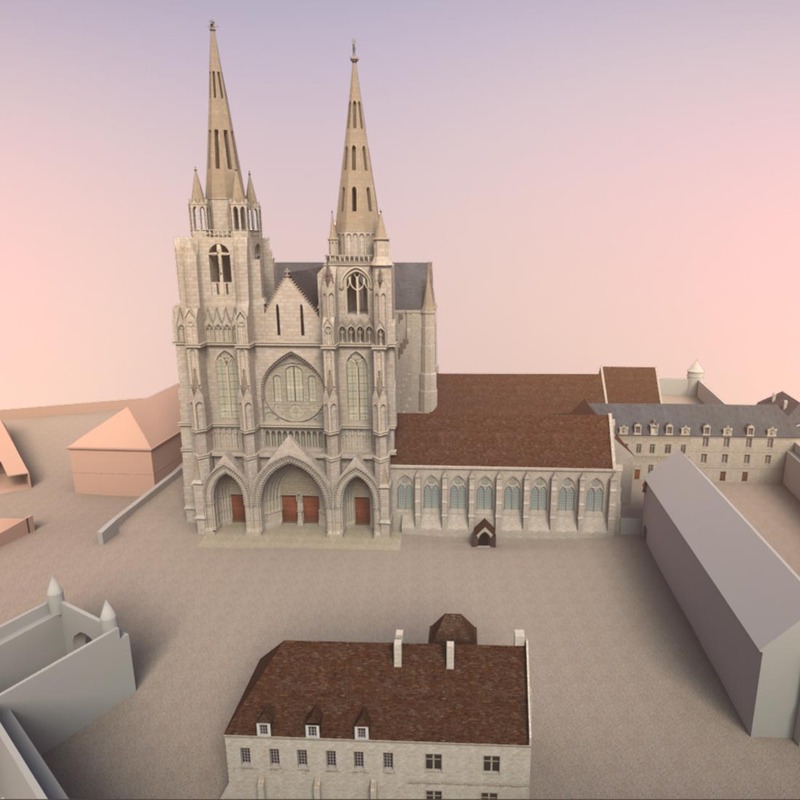 The building, partly destroyed in the early 19th century, was scanned and reenacted in its state from the 16th century. 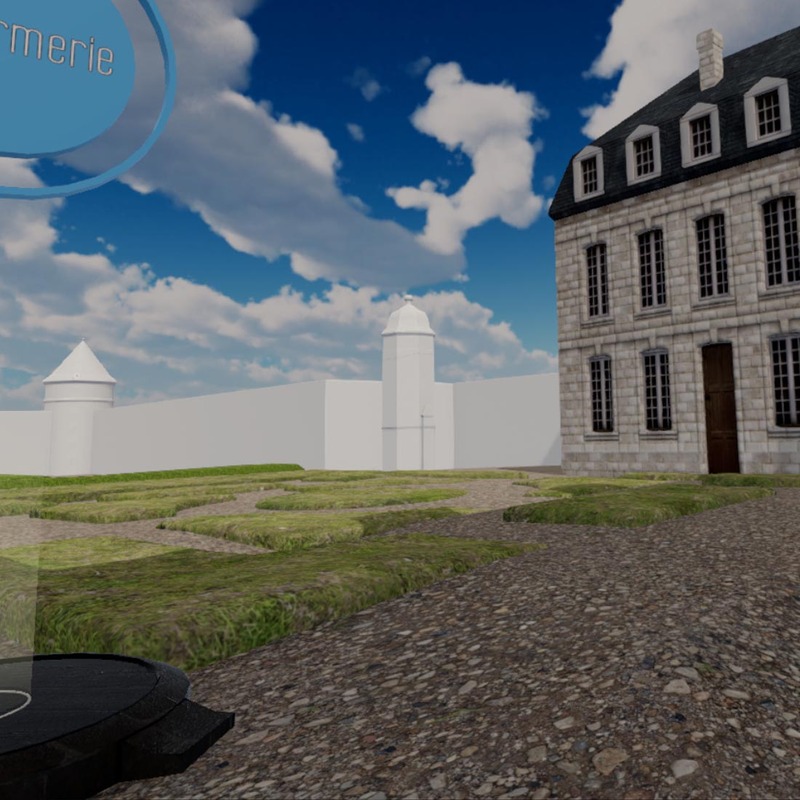 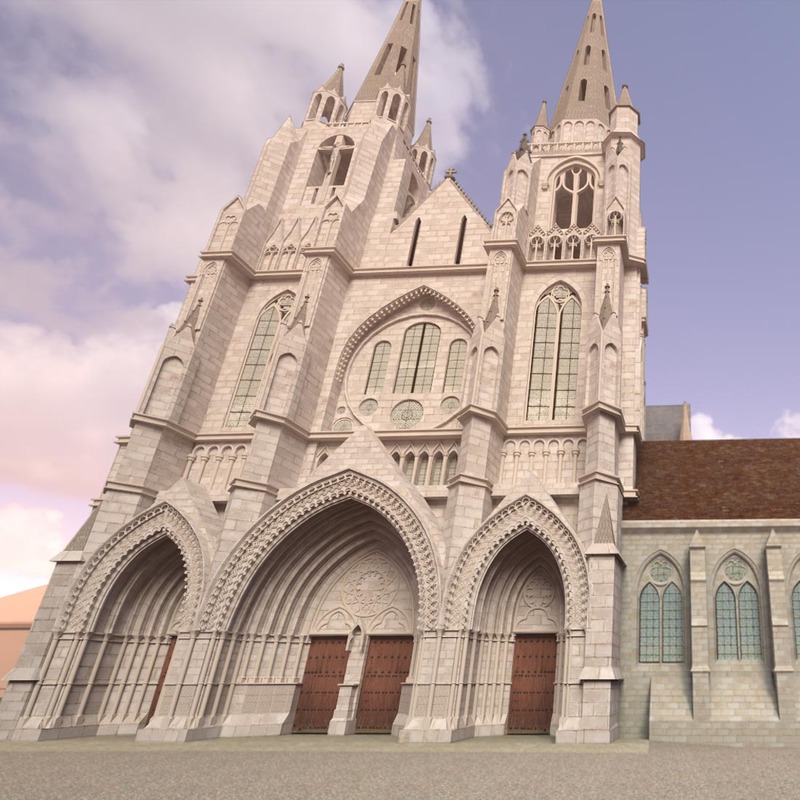 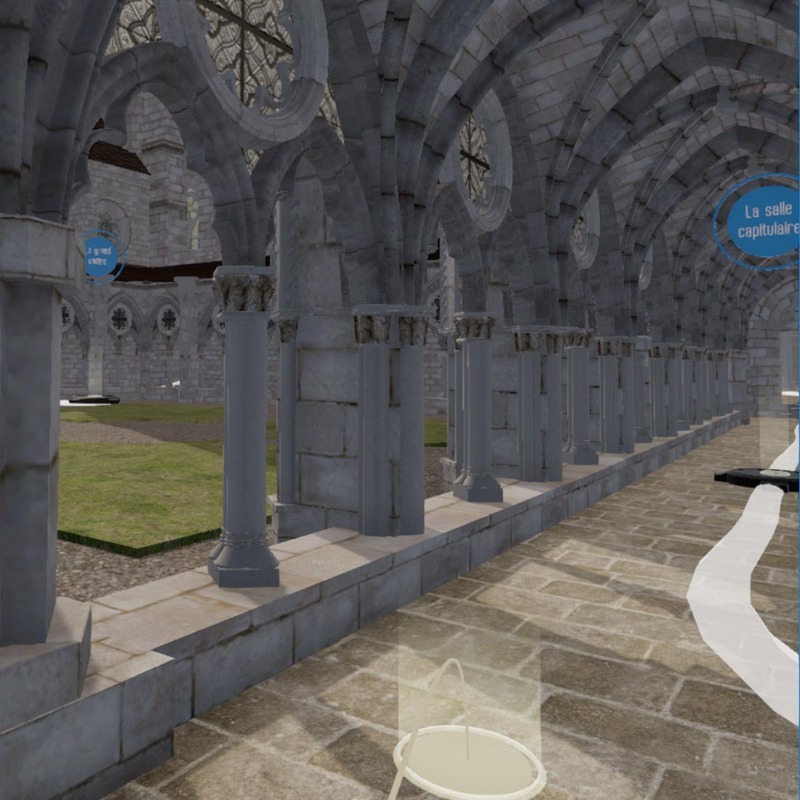 Since July 2018, the abbey is highlighted by a 3D real time virtual visit developped by AGP : this animation is available for consultation on site through a touchscreen or a VR helmet. 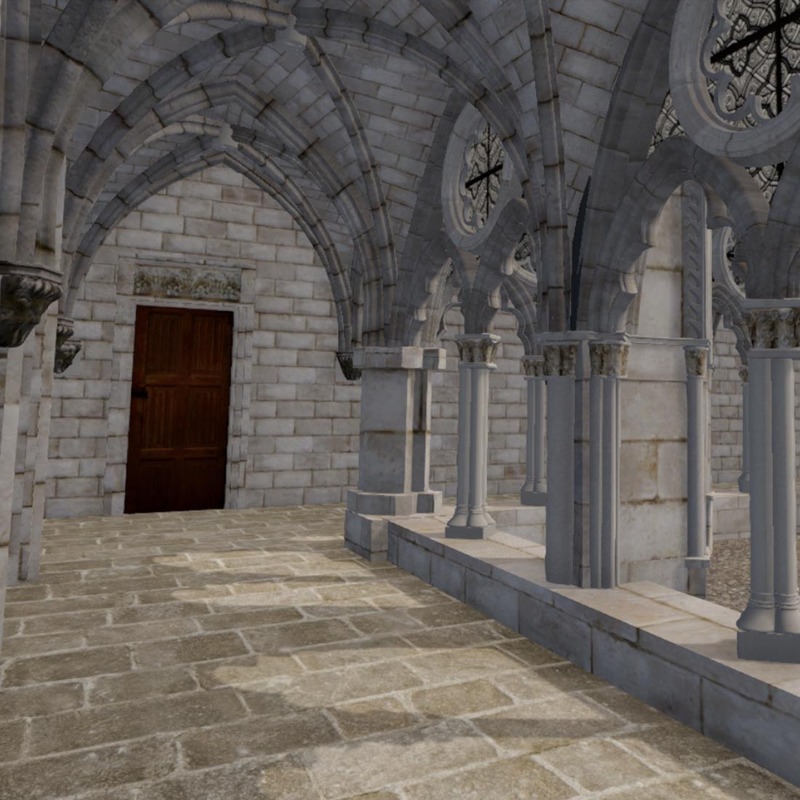 AGP also made a 3D movie for a pedagogic and immersive experience.